Smt. Vinita Singhania bestowed with CSR leadership Life Time Achievement Award-2018 by ET Now. 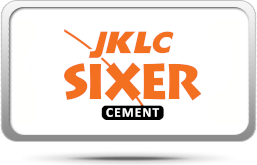 Latest brand from JK Lakshmi Cement Stable – JK Sixer Cement launched in Rajasthan and Gujarat. 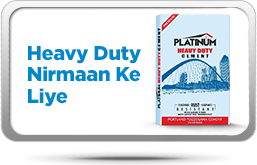 World renowned Boxer Vijender Singh, now a brand Ambassador of Platinum Heavy Duty Cement. JK Lakshmi Cement amongst the Great places to work for (2017). 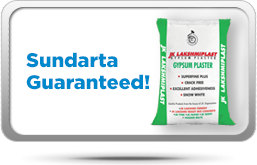 World Class Safe flex packaging for Platinum Heavy Duty Cement. 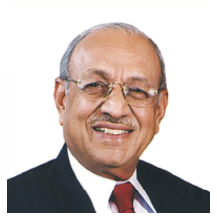 A member of the prestigious JK Organisation, a group known worldwide for its business legacy of more than a century, JK Lakshmi Cement has set new benchmarks in the cement industry in India. Our relentless focus on product quality, customer satisfaction and innovation has helped us push our boundaries and tap the immense potential for development in the infrastructure and construction sectors in our country. 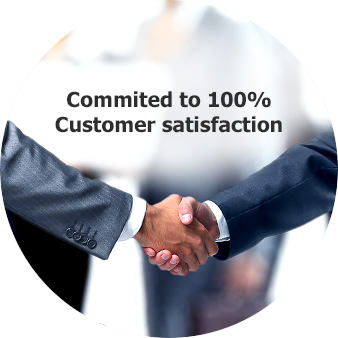 In the journey towards excellence, we have taken a decisive action to become a high performance organisation. Right from gaining foothold in the new and emerging markets in the country to investing in the latest R & D, we have continued to be a resilient performer despite the constantly evolving challenges of the cement sector. 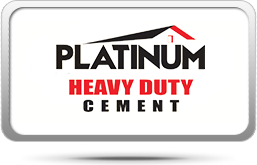 A strong network of about 4000+ cement dealers spread in the states of Madhya Pradesh, Chhattisgarh, Rajasthan, Gujarat, Uttar Pradesh, Uttarakhand, Punjab, Delhi, Haryana, Jammu & Kashmir, Maharashtra, Odisha and West Bengal has helped us to serve our customers far and wide, in different regions of India. To continue our growth story, we have established a cement factory in Durg, Chhattisgarh, in accordance with the government’s ‘Make in India’ campaign, which aims to boost the economy and growth of the region. Apart from Durg, we have another cement plant in Sirohi, Rajasthan and two split location grinding units – at Kalol, Gujarat, and at Jhamri, district Jhajjhar, Haryana. The combined capacity of these units and factories makes us one of the leading cement producing companies in India. From government organisations like Airport Authority of India to infrastructure and real estate giants like Larsen & Toubro, it is our customer's trust in us that makes a preferred premium cement brand in India. 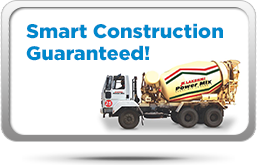 We specialize in manufacturing Cement, Gypsum Plaster and Ready Mix Concrete (RMC). 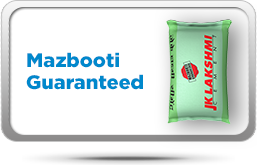 Our latest offering, JK Lakshmi PRO+ Cement, is redefining the construction industry in India. It’s a truly breakthrough product which is suitable for modern India’s diverse construction needs. The product’s tagline ‘India, ab soch karo buland’ is inspired from our vision to create a technologically superior product for a new-age India. To maintain market leadership and bolster the future growth of our business, we continue to invest in research and development of high technology products and manufacturing processes in all our cement plants across the country. Continuing on our focused strategy to educate, engage and empower our customers, we have in place a full-fledged Technical Services Cell with experts from the construction industry. 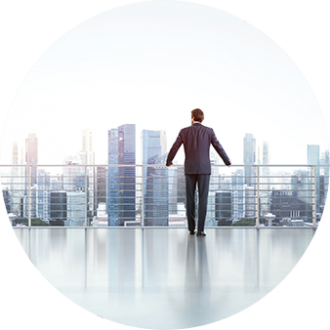 These certified experts provide construction solutions by carrying out regular and innovative contact programmes with the key stakeholders including Individual House Builders, Masons and Business Associates. We, at JK Lakshmi Cement, are constantly striving to exceed industry's benchmarks in product quality and customer service with inspiring ideas and innovations. It is extremely reassuring and encouraging when these initiatives are recognized and awarded on national platforms. We are the first cement manufacturer of Northern India to be awarded an ISO 9002 certificate. We are accredited by NABL (Department of Science & Technology, Government of India) for our Lab Quality Management systems. We have also won several prestigious awards in different fields such as CSR, Environment Management, Human Resource, Leadership, Manufacturing, Productivity, Safety, Branding, Innovation, IT Management, Customer Delight, and Dealership Incentive Programmes. One more gem was added to our crown at the First Asian Brand Conclave Event when JK Lakshmi Cement was named amongst the 100 most admired brands of Asia in the infrastructure category. These accolades give us the strength to pursue the path less travelled. . I joined J. K. Lakshmi Cement in 2012. “Team work & employee caring” are strongest point of the culture which I have observed since my joining. 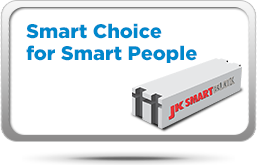 Apart from this, JKLC has a pattern to encourage a spirit of camaraderie which helps to create excellent working life. Listening to and acting upon employee feedback through Employee Satisfaction Survey is a key differentiator which makes JK Lakshmi Cement Ltd as most Employees’ oriented Company. In a place where quality dwells and every second gives a golden opportunity in race against time, its a habitat best for self development. It comprises of an all round experience with comprehensive cohabitation of people of different domains. I'm having some best of my times at JK Lakshmi Cement.